Our Company - Barbados Tourism Marketing Inc.
Our vision sees Barbados elevated to the top of its capacity as a globally competitive, warm weather destination, with tourism sustainably enhancing the quality of life of visitors and Barbadians together. 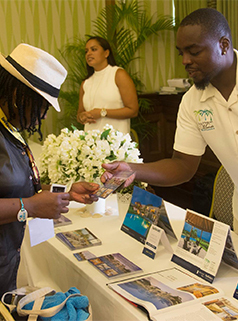 Our mission is to develop and apply exceptional marketing capabilities in the process of telling the authentic brand story of Destination Barbados. 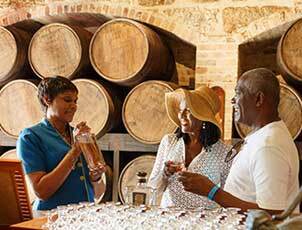 It further calls for us to galvanize all partners to elevate Barbados’ tourism to new heights; while doing so in a fiscally prudent and sustainable manner. Our focus in carrying out our mission will be on highly targeted marketing efforts guided by sound market intelligence, research and cutting edge marketing tools. This will enable us to deploy effective and efficient marketing initiatives with a concentration on the utilization of digital marketing. We will achieve our mission by employing and developing the talents of our staff while ensuring that they are all fully cognizant and compliant with our policies and practices so as to empower them to operate freely, expeditiously, and in the best interest of destination Barbados; our Government shareholder; our visitors and the wider community. Our mission at the Barbados Tourism Marketing Inc. (BTMI) is to develop and execute compelling marketing strategies that tell the authentic brand story of Destination Barbados. 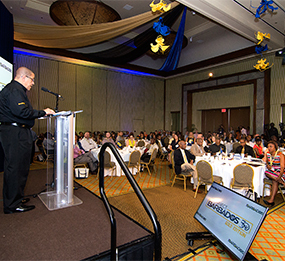 The key to our success is our people: our employees, strategic partners, and key stakeholders – including each and every Barbadian. 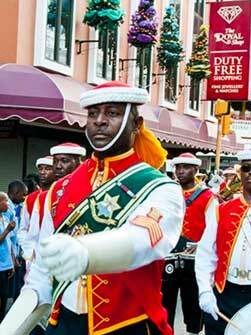 We all have a role to play in raising and maintaining the profile of Barbados as a premier tourist destination. In the face of economic challenges, stiffening competition and ever-evolving technology, it’s imperative that we work together to achieve our primary goals. This site serves as a hub for pertinent data, as well as recent and upcoming BTMI activities. We welcome you to peruse all of our resources and I look forward to further strengthening our relationships as we move forward. The first positive attempt to organize Tourism as a worthwhile industry and to promote Barbados as a winter resort came in 1932 when the Publicity committee was formed. It was an association of Barbadian businessmen and hoteliers who in conjunction with the Government underwrote the promotion of Barbados abroad. The committee also encouraged owners of hotels and restaurants to raise their standards and services. It is interesting to discover that in 1932 a sum of 50 pounds was allocated in the Barbados estimates towards the expense of printing and distributing a guide book on the island. 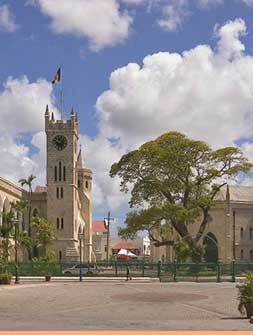 In 1958, in order to promote the tourist trade on a year round basis the Barbados Tourist Board, a statutory body, was formed. The Board, with offices in London, New York and Toronto, has been carrying out its important tasks by advertising in overseas publications including North American and European prestige magazines. 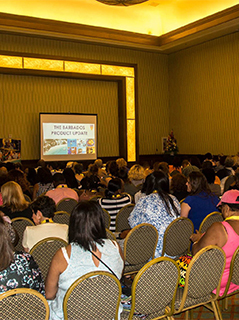 In 2014 the Barbados Government announced its newest division of tourism affairs, the Barbados Tourism Marketing Inc. (BTMI) and the Barbados Tourism Product Authority (BTPA). Built as a reform to the original Barbados Tourism Authority (BTA), the new divisions will work together to transform the current tourism landscape creating a bold new organization focused on keeping the island top of mind in the dynamic and and ever-changing tourism industry.